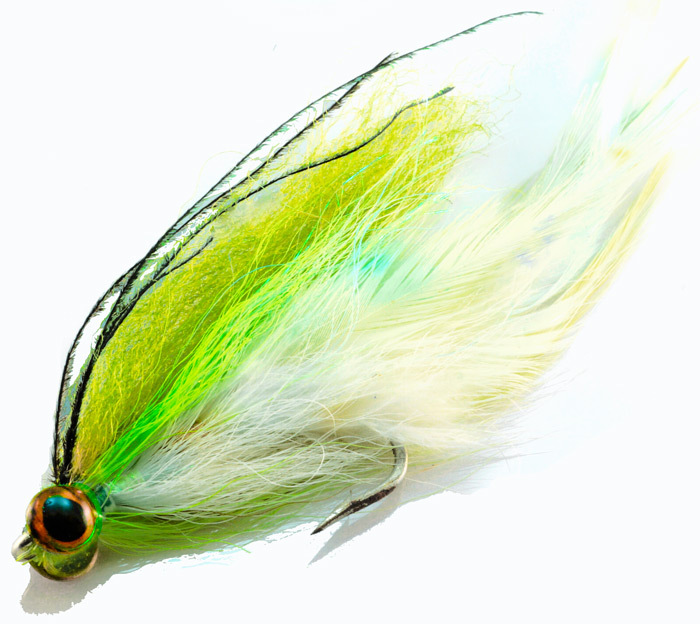 Unquestionably the most famous and ubiquitous saltwater fly pattern in history. 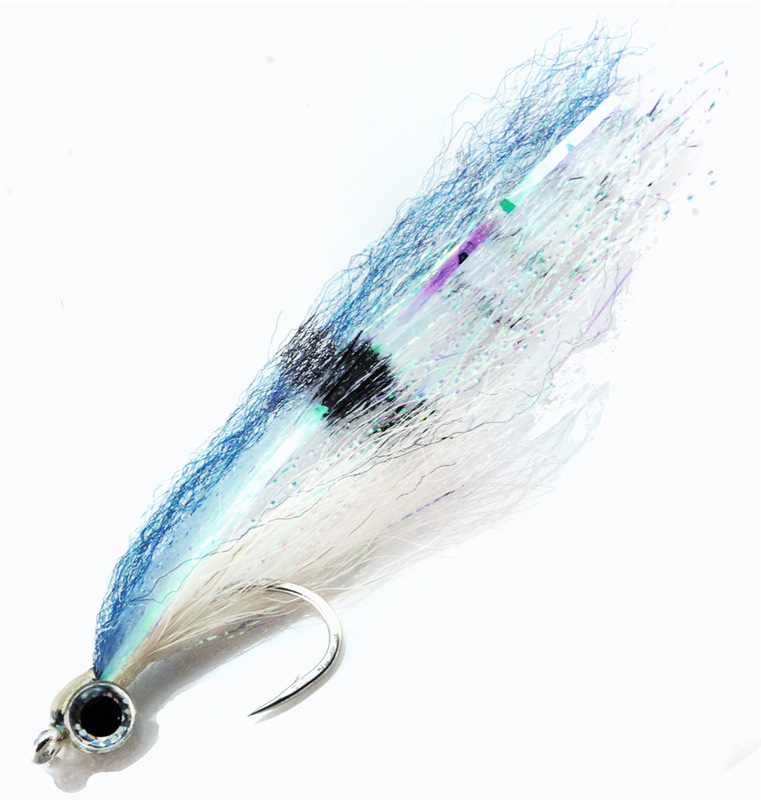 Lefty Kreh designed the Deceiver’s profile to match that of so many baitfish. 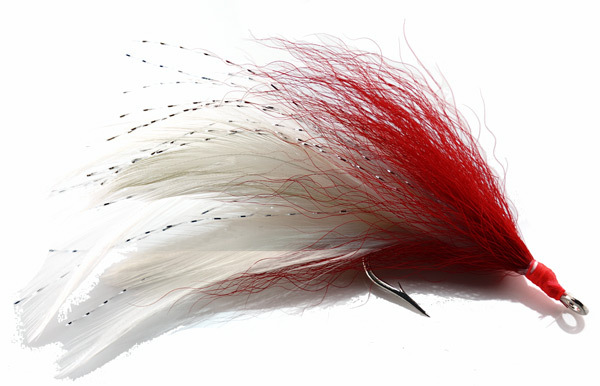 No saltwater fly box is complete without the deceiver and this new improved version of a classic. 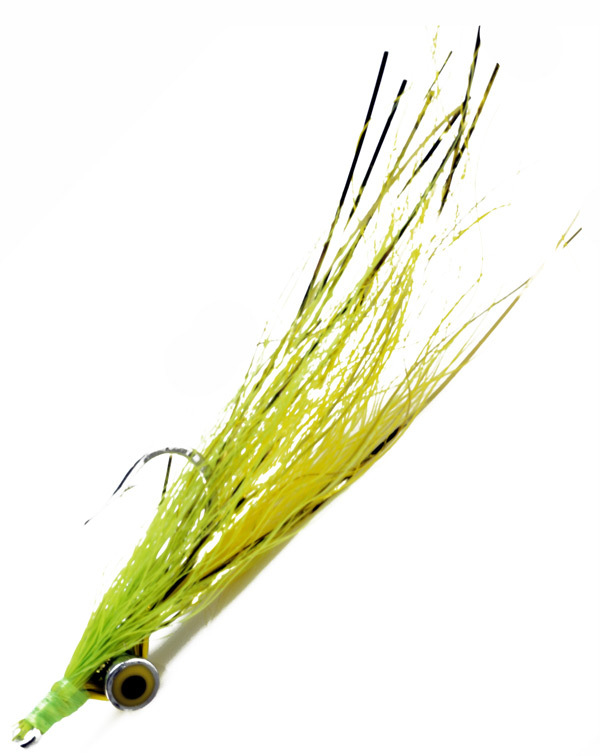 Length is usually 3 to 4.5 inches.